Woohoo! I get to cross one more project off my Pinterest to-do list! And we get to give the cutest Valentine’s Day cards to the grandparents. Oh, how I love Pinterest!! Super easy and fun to make! My kind of project. 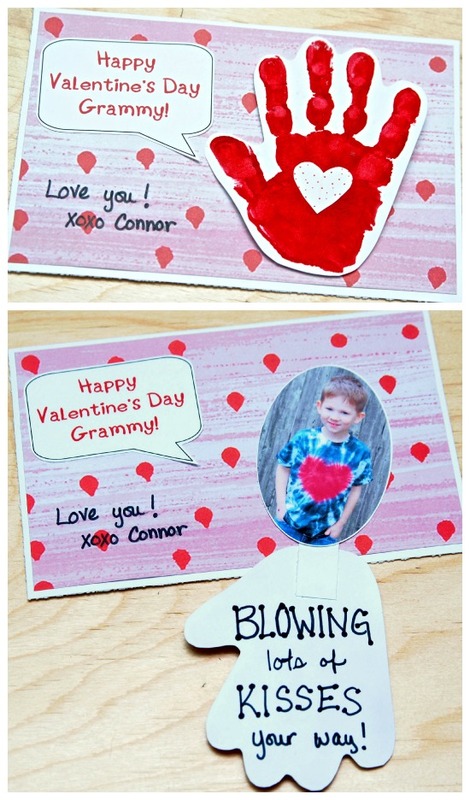 Thank you Haley from Life is Sweet for inspiring me to make these fabulous Valentine’s Day cards. 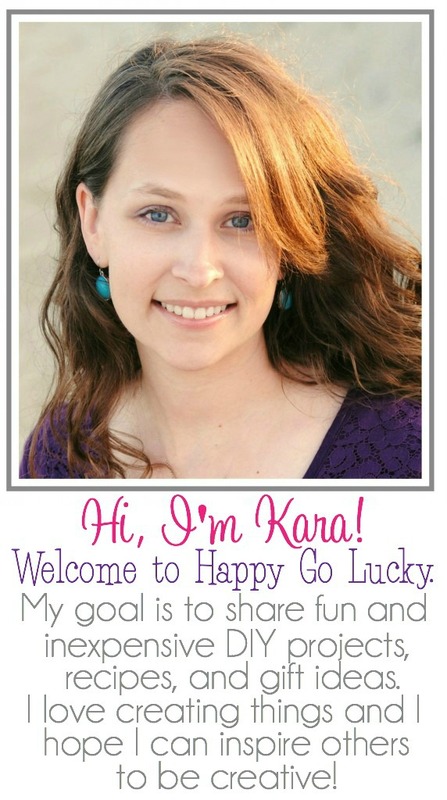 You rock and you are my new favorite blog to read!! Love these Kara; SO cute! Thanks for such a great idea! What a special and cute idea! I LOVE it! Thank you so much for sharing this sweet idea! Hi! Adorable! How did you attach the hand to the card? Thanks! Where can I find the card paper?